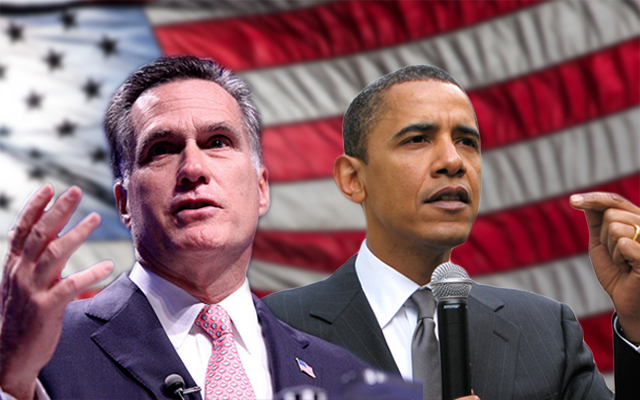 PolitiPost: Obama vs. Romney – BOBBY JAMES. Tonight’s debate: the first in this Presidential race and the first I’ve ever watched. President Obama went head to head with Governor Romney. Romney came off in a falsely confident, overzealous, arrogant and aggressive manner. Problem is, I just spent over an hour watching Mitt Romney numerically bullet point his vague ideas and plans for America, and still only have vague ideas about his platform. Not to mention, Romney’s increased tone was distasteful each time he disrespected the moderator, and his nonverbals said to me that he was unsure (the smirk, raised eyebrows, blinking lashes, lack of eye contact) of his own plan of action. Tonight, Romney made several contradictory statements, particularly regarding education and taxes. According to Romney, he will not cut the education budget. Instead, he proposed to shift the responsibility of education to state and local levels, to “grade” schools – to allow students’ parents to choose where they send their kids to school, and to allow federal education dollars to follow children to schools of their parents’ choice. Inherently, Romney’s plan is flawed and contradictory. Should his intent be to shift the responsibility of education to state and local levels, he’s [indirectly] declaring a cut on federal spending for education. That’s not a hard point to see. Through Romney’s approach, allowing “school selection,” he is proposing that good school districts risk being overflowed with children from poorer districts. Problem is, how are class sizes kept minimal, and when the school district needs expansion, who pays for it? The taxpayers he won’t raise taxes on? Regarding taxes, Romney claimed he wouldn’t increase taxes, rather he’d close loopholes and deductions. How exactly does this work in favor of taxpayers? This plan, in essence, requires more out-of-pocket for taxpayers. In addition, Governor Romney stated he’d lower the corporate tax rate from 35% to 25% (as opposed to Obama raising it to 40%), before saying “maybe I need a new accountant” when Obama suggested there were tax breaks in place for companies outsourcing jobs – is/has Mitt Romney been part of a company responsible for outsourcing jobs/work? His present-tense comment would suggest as much. Finally, Governor Romney directly stated he’d cut funding for the Public Broadcast System (PBS) – a television network responsible for educational and cultural programming such as Sesame Street, Nature, or any one of the many fundraising concerts broadcast throughout the year. PBS is a supporter of a various programs that promote and benefit education and support underprivileged youth. 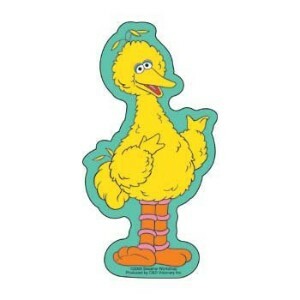 Romney stated, “I love Big Bird,” yet his action plan would eliminate programming that has been a cornerstone in many people’s developmental and adult lives. Conversely, President Obama remained poised while discussing talking points and highlighted things that have been accomplished during his Presidency (Obamacare, the repeal of “Don’t Ask, Don’t Tell,” Bin Laden’s capture/death, etc.). As for his re-election bid, Obama declared his intent to increase education funding and to require more staff be implemented in the emphasis areas of math and science. Obama took his plan a step-further, beyond primary and secondary education to post-secondary/college students. He vowed to work to keep student loan rates low and to have agencies and companies work with colleges and universities to help emerging graduates be placed in the workforce. P.S. – the news anchor in the post-debate analysis stated that Mitt Romney appeared Obama’s equal. I disagree. Romney, as I stated, was overzealous and arrogant and offered no clear solutions, only propositions.